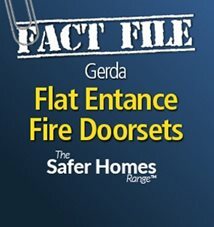 Gerda is a leading British doorset manufacturer with 25 years' experience specialising in the social housing sector • Our multi-performance fire doorsets are extensively tested at UKAS accredited test houses and third party certified, building regulation compliant and offer proven performance • Timber & steel ranges • Short lead times • From surveying through to installation & maintenance, we offer built-in traceability for doorsets in existing buildings & new build • Design-engineered with innovation for best value, to assist with RR(FS)O duties. 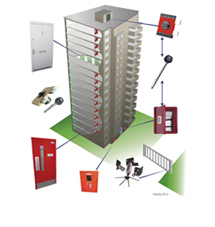 Fire Safety systems to protect property • Premises Information Box Systems for the provision of plans and information • Access control protection for new build and existing residential multi-occupancy buildings. 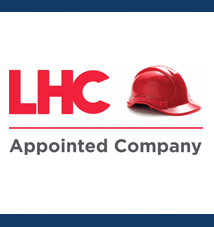 We work with customers and stakeholders on complete solutions and products that give high performance, longevity and excellent value for money. 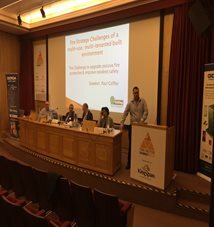 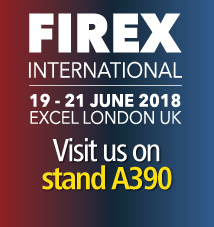 For the latest NFCC Specialist Housing Guidance see https://bit.ly/2AlVvGX For more on Premises Information Box™ (PIB)® systems in Specialised Housing...Providing essential information to firefighters quickly, securely and reliably. 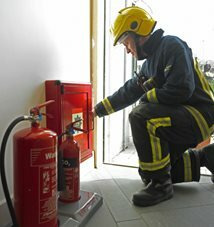 Ensure you are complying with approved document Q for Security and Approved Document B for Fire. 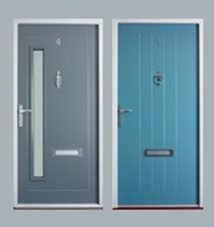 View our latest range of front entrance doorsets with high performance glazing. 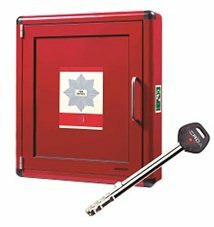 Keep vital infrastructure secure while allowing fire services access in emergencies with the Gerda H System. 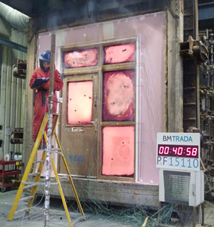 Flat entrance and apartment doorsets tested to both sides in full scale primary fire tests at UKAS accredited test houses. 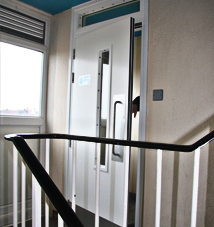 Gerda G-Smart™ - Cost-effective maintenance for fire doors. 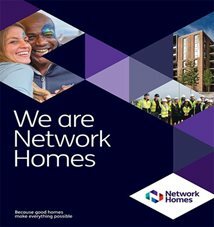 Find out how the application works here. 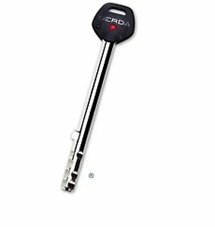 Gerda communal fire doorsets always perform. 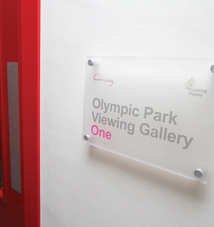 Make them part of your building specification. 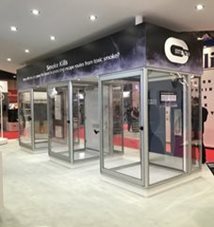 Gerda are one of the first manufacturers to meet the Secured By Design exacting requirements on Dual Certification for Fire & Security for flat entrance doorsets! 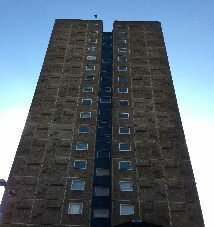 Building A or Building B.....Which one are you? 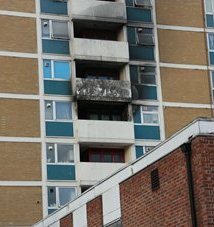 Get a cup of tea and watch how both buildings perform in the event of a fire....and ask yourself which one are you now! 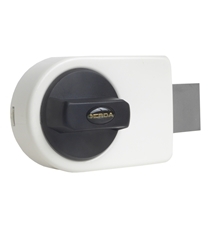 Certified to BS EN 12209, the Gerda ZN100 Surface-Mounted Lock is perfect for securing internal areas. 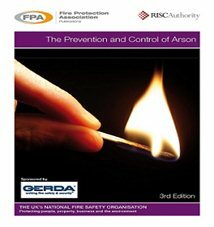 Purchase on Amazon today. 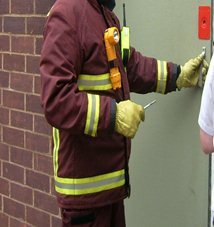 Allows direct access to the Fire & Rescue Service in restricted areas... See how this system can help access to many areas such as boiler room, intake cupbaords, lift motor rooms, roof top access and much more. 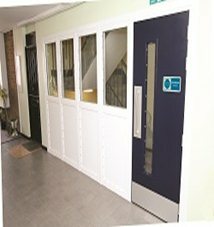 "Full scale, fire, smoke and acoustics tests achieving excellent results" Have peace of mind and make Gerda your number one doorset supplier! 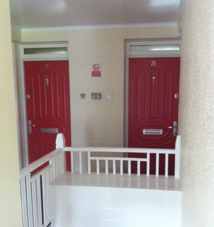 To find out more about our "Fire Doors. 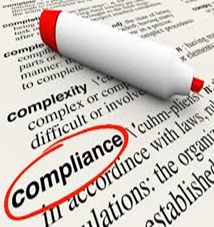 Compliance and What You Need to Know." 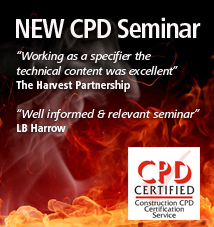 CPD Seminar please contact us here. 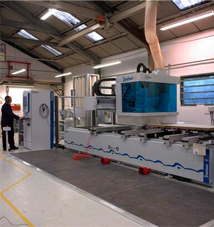 Click here to find out about the proven solution: the Barrier Gate Lock System. 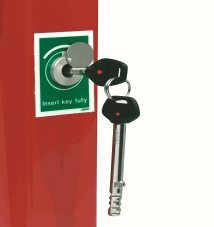 Innovative design ensures key cannot be removed until the gate is locked. 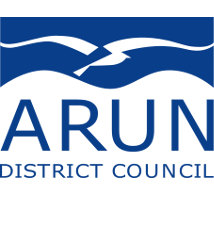 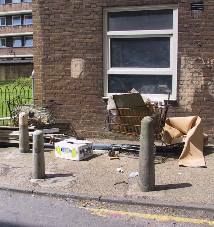 Gerda helps Arun District Council to transform homeless shelter. 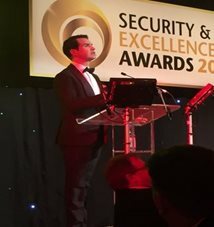 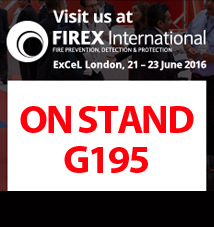 Gerda are proud to have been short listed for the "Passive Fire Innovation of the Year" entry in the Security and Fire Excellence Awards. 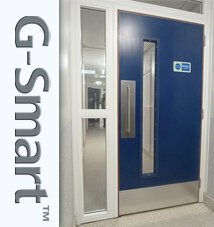 G-Smart is a NEW technology which is cost effective maintenance for fire doors. 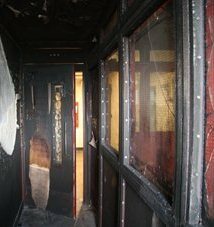 Innovative product design with natural materials in Gerda’s front entrance doorset range reduces toxicity during a fire. 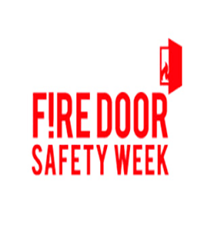 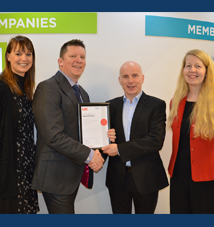 Gerda are supporting #FireDoorSafetyWeek, have you pledged your support? 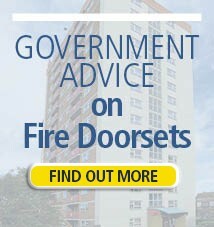 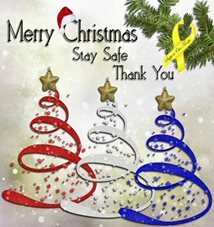 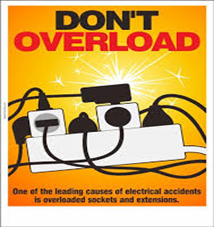 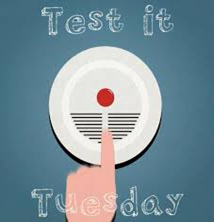 Join the campaign and promote improved fire safety in your building! 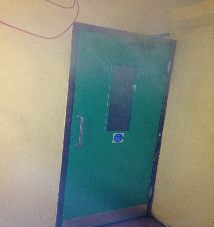 How can smoke spread in a real life 18 storey building? 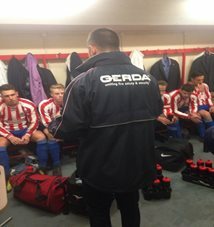 England Fire & Rescue Service Football Team sponsored by Gerda. 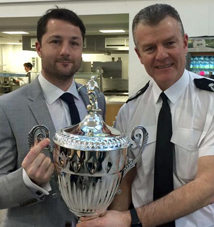 Great representation from all fire fighters across the country with a very high standard of football. 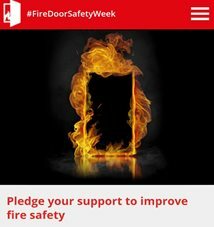 Can fire doors really contribute? 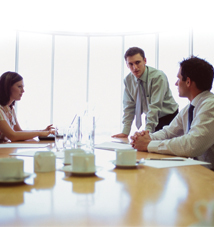 For more information please click below and select the Articles folder. 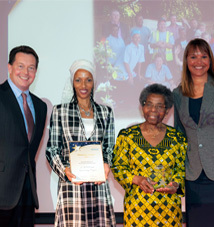 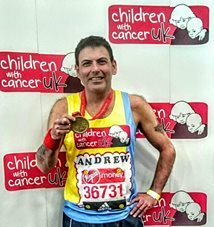 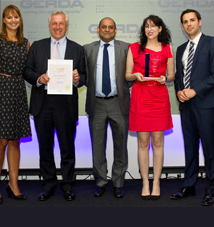 First ever Resident Awards Ceremony is major success …. 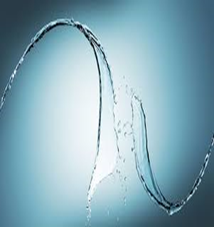 Including (CPD) Continuous Professional Development. 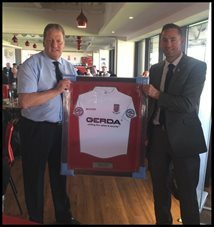 Rob Stapleton (England Captain) and ACFO John Hodges of Hereford & Worcester Fire Service who attended the game as a host for the home Brigade. 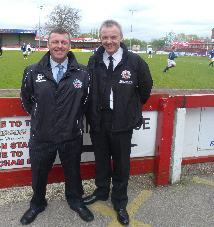 Gary Phillips, England Fire Service Football Section Treasurer and Steve McGuirk, Chief Fire Officer for Greater Manchester Fire Service watch the Scotland v England 2014 Cup Final. 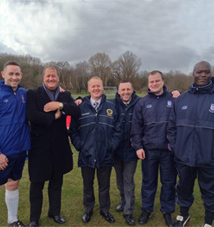 The management team for the England Fire & Rescue Service football team: From left to right: Dave Gilbert, Jim Robinson, Life Vice-President, Liam Wheeler, Gaz Phillips, Jake Bristow and Wayne Brown.